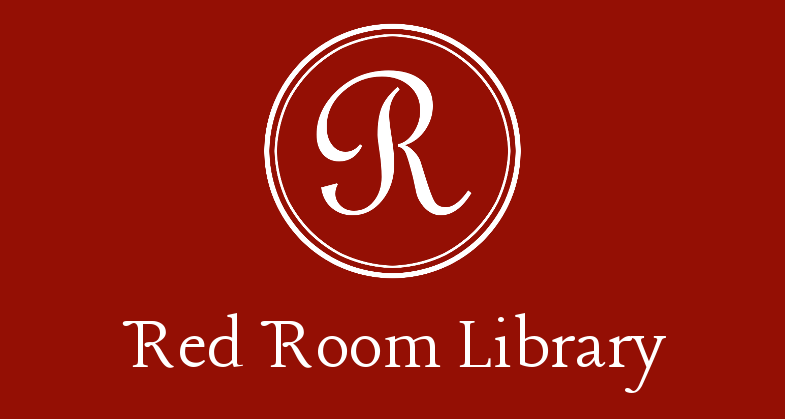 RRL: Red Room Library Turns 1! Red Room Library Turns 1! Happy birthday, Red Room Library! Nice work...are you blushing, or are you always this red? Good Job, Red Room Library! !It's better than you day job! !